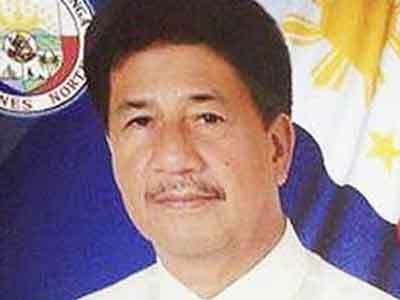 DAET, Camarines Norte—Comelec Chairman Sheriff M. Abas has approved the request of Camarines Norte Gov. Edgardo Tallado to implement of the suspension order against Mayor Senandro Jalgalado of Capalonga, Camarines Norte. Jalgalado was earlier found guilty of abuse of authority and was meted the penalty of suspension for a period of six months but not exceed his unexpired term. Tallado’s request was pursuant to the provision of Section 261 (x) of the Omnibus Election Code, as implemented by Resolution No. 10475, for purposes of the 13 May 2019 National and Local Elections. The Notice approving the request for exemption was released on April 2, 2019 by the Comelec.